Installtion View of Kwan Sheung Chi’s Blue is the New Black. Courtesy of Edouard Malingue Gallery. Installation View of Celeste Boursier Mougenot’s Sonsara at Minsheng Art Museum, Shanghai. 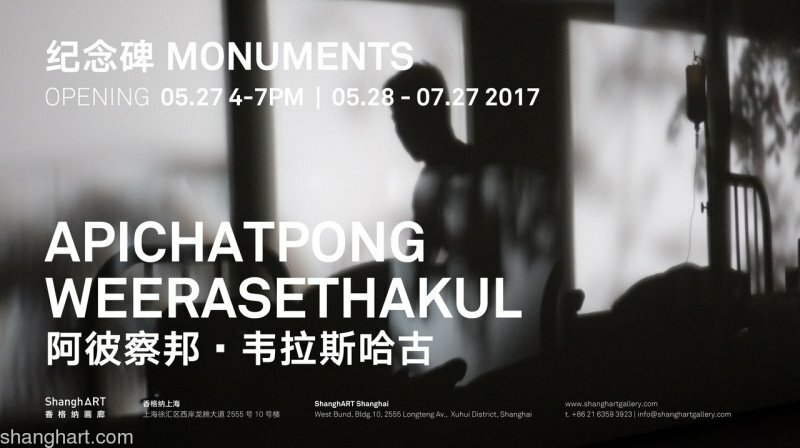 Installation View of Apichatpong Weerasethakul’s Monuments at ShanghART, Shanghai. 2017 presented us with a number of great shows in Asian art spaces. Here at CoBo we looked at the 10 very best exhibitions. Once they made sure all is well with family and work, the favourite subject of conversation for collectors and art lovers during the holiday season is certainly art. The end of the year is indeed the best time to review and take stock of the artistic discoveries made during the past twelve months, whether it is the purchase of a painting or video installation, or perhaps an outstanding show we visited and stuck with us. Here at CoBo we want to give you the highlights of 2017 in terms of the best exhibitions in Asia; the ones that are on everybody’s lips and heart. 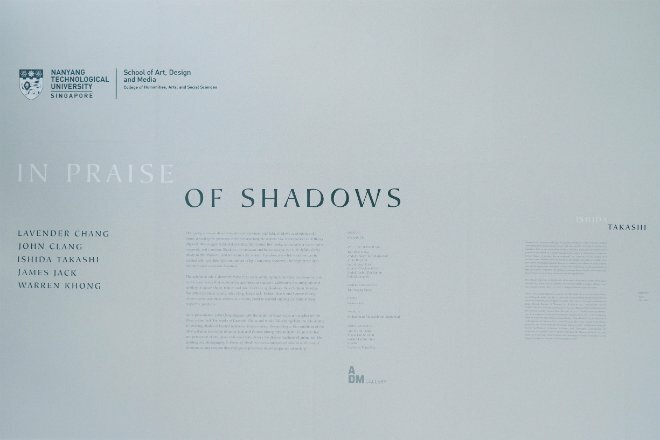 The exhibition title In Praise of Shadows at NTU, Singapore was drawn from the 1933 essay of the Japanese novelist Junichiro Tanizaki, exploring the aesthetics of shadows. The exhibition featured five artists: Lavender Chang, John Clang, James Jack, Ishida Takashi and Warren Khong, whose works took these themes as an entry point to expand ongoing concerns in their respective practices. Across the diverse mediums of animation, film, painting and photography, In Praise Of Shadows revealed unexpected shades and creation that emerges in processes of contemporary art-making. 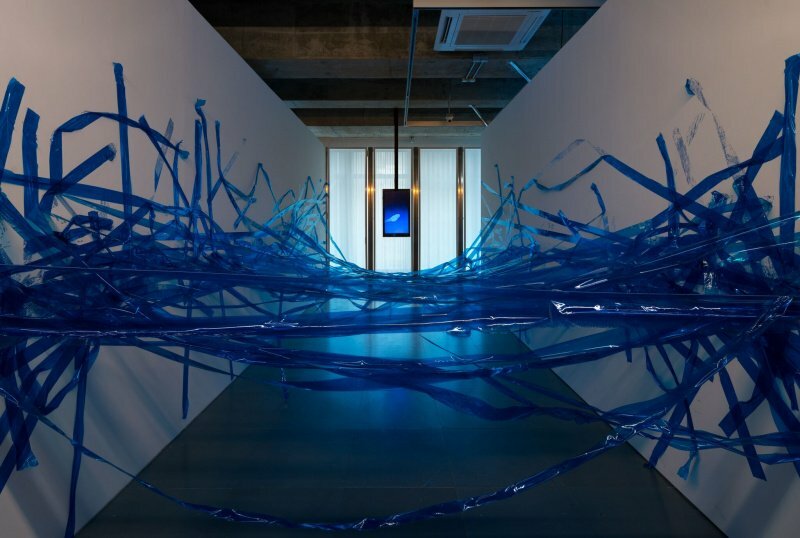 A thousand-metre sea of blue tape stretched across the entrance to the gallery set the tone for Kwan Sheung Chi’s first solo exhibition at Edouard Malingue Gallery, Hong Kong, Blue is the New Black. The show spelled out over a series of mixed media works how things are not fully what they seem. Playing on notions of viewership, surveillance, power, ignorance, vulnerability and brutality, the exhibition travelled between the political and the personal, nodding to the frameworks that govern us and our involvement in each. Integrating at once political references, actions from contemporary social life and popular media, the viewer is prompted to reflect on our status quo and daily fictions. 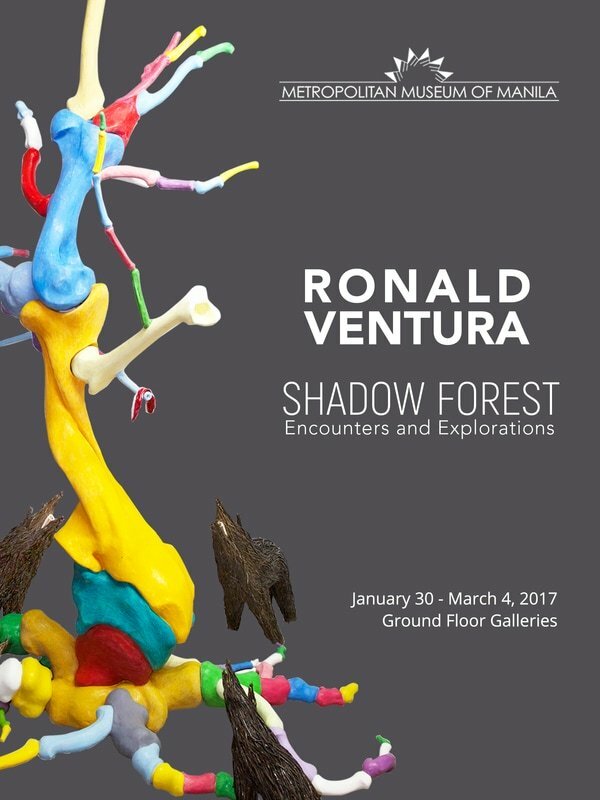 At the beginning of 2017 The Metropolitan Museum of Manila (MET) presented a major exhibition by internationally-acclaimed Filipino artist Ronald Ventura. Curated by Patrick D. Flores, Shadow Forest: Encounters and Explorations showcased a variety of Ventura’s works, presenting his complex and ever-evolving style that mixes figurative images, folklore, graffiti and pop culture, and incorporates a wide array of techniques and material explorations. The show also looked into contemporary issues that have touched the artist’s sensibility, such as the country’s multi-faceted identity, global warming and earth’s diminishing resources, among others. French artist Céleste Boursier-Mougenot’s first solo exhibition in China, entitled SONSARA was hosted by the Shanghai Minsheng Art Museum. 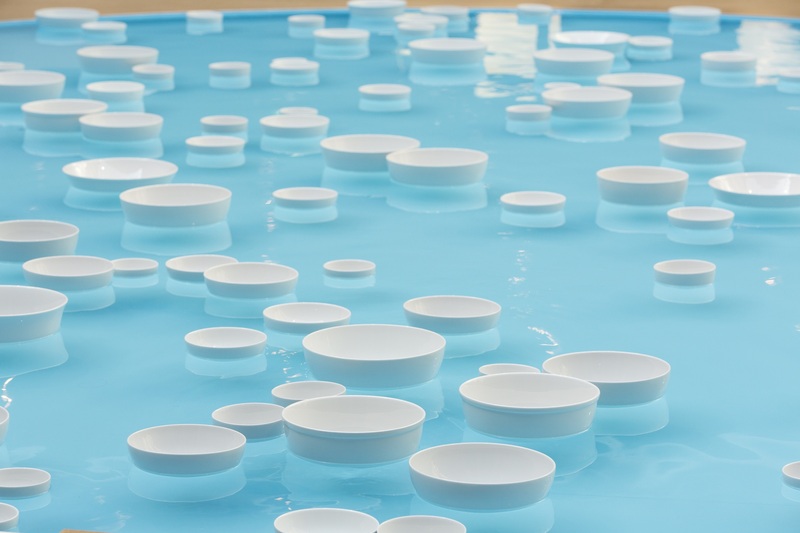 Through six large sound installation, the artist explored two issues, “how humans co-exist with the artificial nature” and “building an ecology, imaging the world after human”, which constituted the two sides of the non-zero-sum game between human and non-human beings. Through the cross use and processing of sound, landscape, and moving image, the exhibition guided the audience into the space where the image and the reality were transformed into each other. It brought impact on the public in terms of space, physically, and mentally, and then communicated with the streamlined space of the building. M+’s debut design exhibition, Shifting Objectives: Design from the M+ Collection, explored the many concepts and frameworks that have shaped and broadened our understanding of design. It featured dozens of key objects and works, from mid-twentieth century Japanese furniture, to familiar products from Hong Kong’s manufacturing heyday, to drones, ‘copied’ goods, and digitally-enabled and open-source practices. The innovative show illustrated how design philosophies and practices have changed from the post-War period until now. 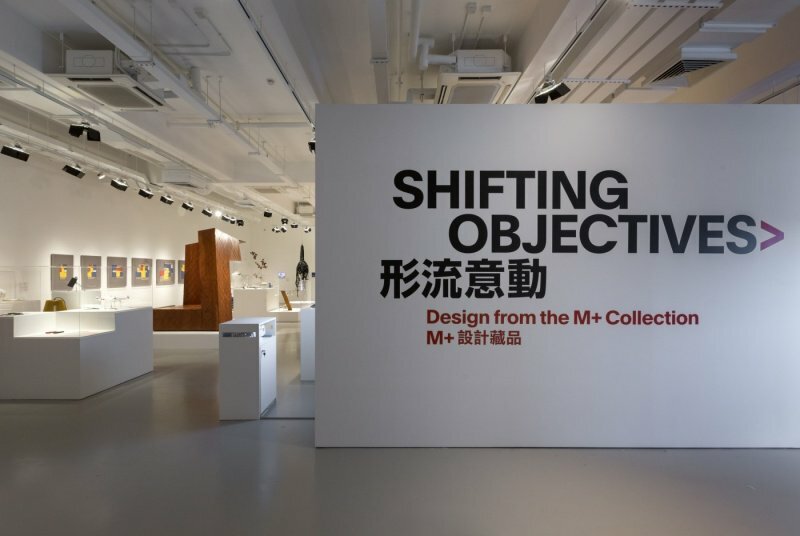 In so doing, Shifting Objectives outlined the growing contours of the M+ design collection, which is the first of its kind in Asia and a core pillar of M+. 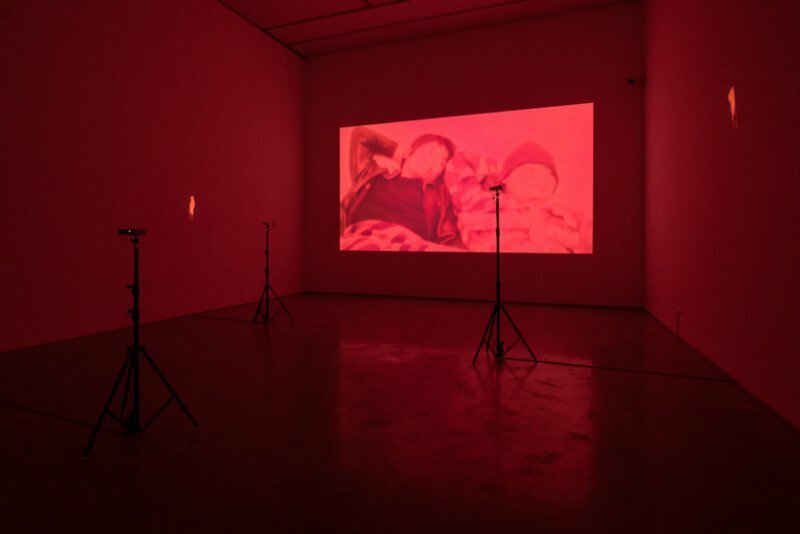 This year the award-winning Thai filmmaker, video and new media artist Apichatpong Weerasethakul had his first solo exhibition in China at ShanghART Gallery, consisting of video installations and photographic works created from 1994 to the present. The title of the exhibition, Monuments, referred to both the solid, recurring images of statuary featured in the artist’s work. The show comprised selected works from the past twenty years that reflected a journey and discovery of places in Northeastern Thailand, Khon Kaen, where the artist grew up and Chiang Mai, where the artist now lives. Why it’s important: Because it introduced to a wider Asian audience the work of one of the most important filmmakers in Southeast Asia. 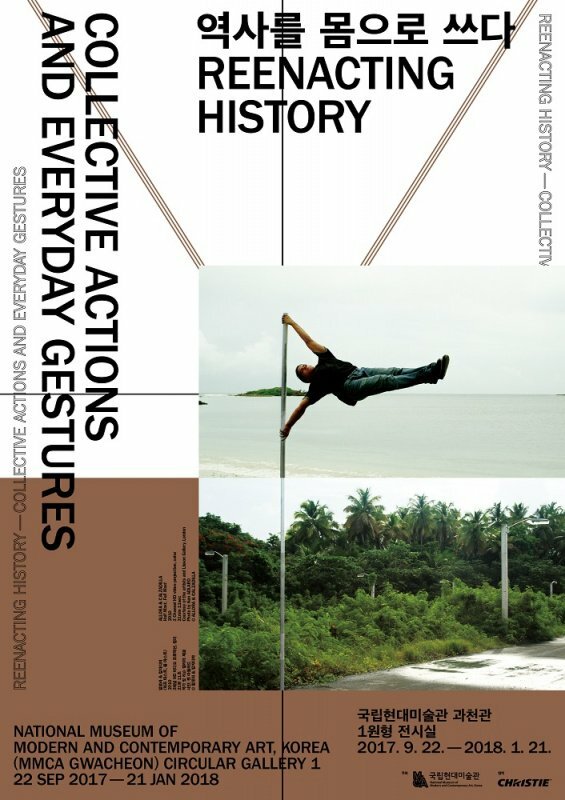 Reenacting History focuses on how the body and gestures can reveal social, historical, and cultural contexts. From the 1960s to this day, many artists sought to bring the realm of life into art using the body as an artistic medium. Representing thirty-eight artists and collectives from Korea and abroad, this exhibition is divided into three parts, based on gestural approaches to our life stories and on artistic attitudes. A variety of cultural programs including a series of lectures and symposiums is held to help visitors better understand the exhibition. If you haven’t seen it yet, and you happen to drop by Seoul, the show will be up until the 21 January 2018. Why it’s important: Because it gives us a alternate vision of history through the medium of performance and body art. Enters the most groundbreaking show of the year, Spectrosynthesis – Asian LGBTQ Issues and Art Now, is the first survey exhibition featuring LGBTQ issues in Asia. Through artistic critique that prioritizes concept, the exhibition serves as an intermediate for a dialogue about diverse issues in society, allowing people upholding different ideas and principles to create enthusiastic and positive relationships through interaction. Employing “spectrum of light” as the theme, this exhibition addresses LGBTQ community’s rich history and its appeals for peace, love and diversity with rainbow as its symbol. Based on their similar backgrounds in culture, language, geographical location and ethnicity, 22 artists from Taiwan, China, Hong Kong and Singapore are showcased in the exhibition with a total of 51 artworks. Why it’s important: Because it allows the public to look beyond cultural norms and stereotypes, and cultivate a better understanding of the LGBTQ community, while honouring their artistic achievements. 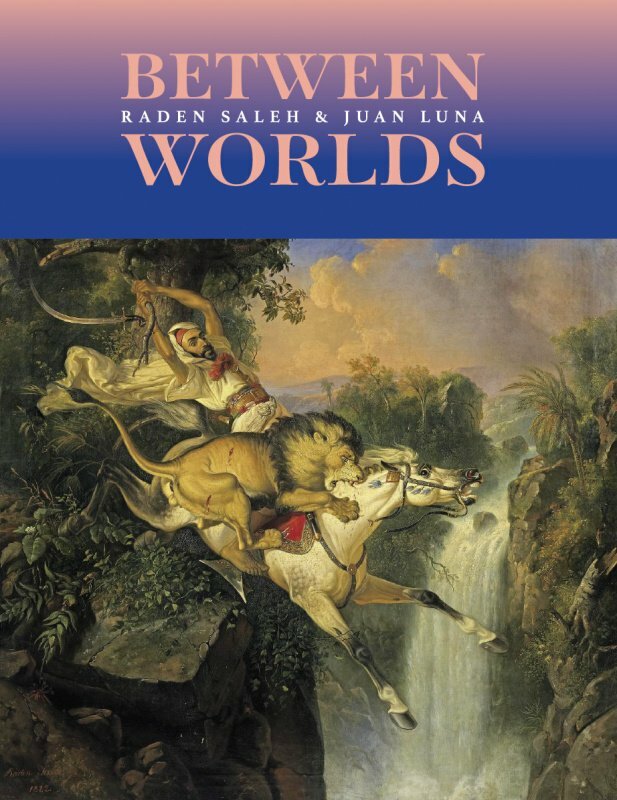 Still up at the National Gallery of Singapore, until the 11th of March 2018, Between Worlds features the works of Indonesian artist Raden Saleh (c.1811–1880) and Filipino artist Juan Luna (1857–1899), two leading painters from Southeast Asia who achieved wide acclaim in Europe. This is the first major survey to bring their works together, drawing from important collections around the world. The exhibition explores how Raden Saleh and Juan Luna developed their work living between two diverse cultures and societies; and how the European experiences of these extraordinary artists have shaped the art history of this region. Why it’s important: Because the comparative approach helps us understand the key dynamics of the development of modern art in Southeast Asia and brings this knowledge to a wide audience. This is certainly the show of the year and the largest-ever exhibition of Southeast Asian contemporary art to be held in Japan. Hosted by the National Art Center, Tokyo; Mori Art Museum, and the Japan Foundation Asia Center, SUNSHOWER: Contemporary Art from Southeast Asia 1980s to Now, explored contemporary art in Southeast Asia from the 1980s onward. The various perspectives taken into account included aspirations for freedom, identity, growth and its dark sides, community, faith and tradition. It revisited history and showcased that dynamism and diversity while comparing and contrasting Southeast Asian contemporary art with international contemporary art trends. Why it’s important: Because it is the most complete and accurate survey of the evolution of contemporary art in Southeast Asia to date.